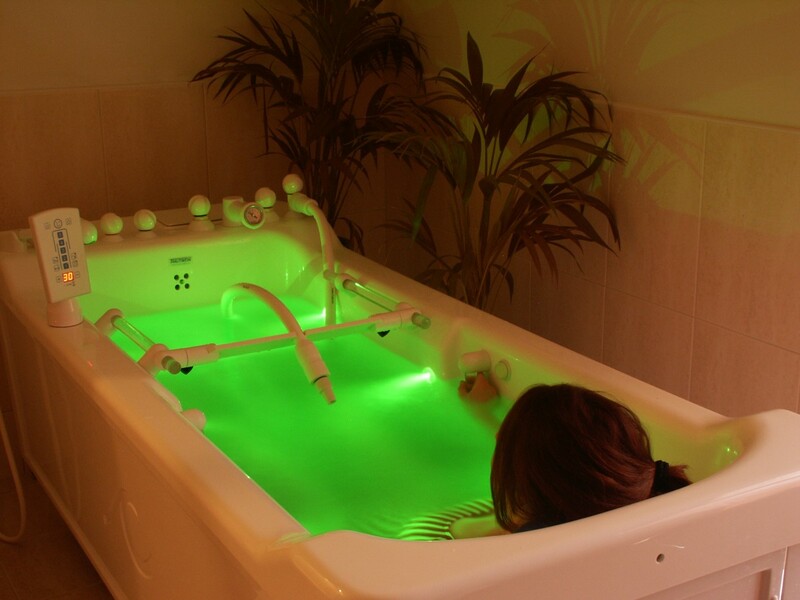 Schull Natural Therapy Irune Reed M.F. PHYS. 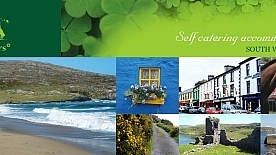 Set in the quiet location of Ardravinna overlooking Dunmanus Bay, Schull Natural Therapy is owned and run by Irune Reed, a fully qualified therapist with many years experience. The aim of Schull Natural Therapy is to provide a range of holistic treatments which will address many of the needs of people today. 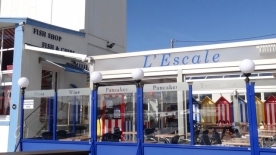 From stress, back pain, headaches & de-tox to just a place to relax and unwind. 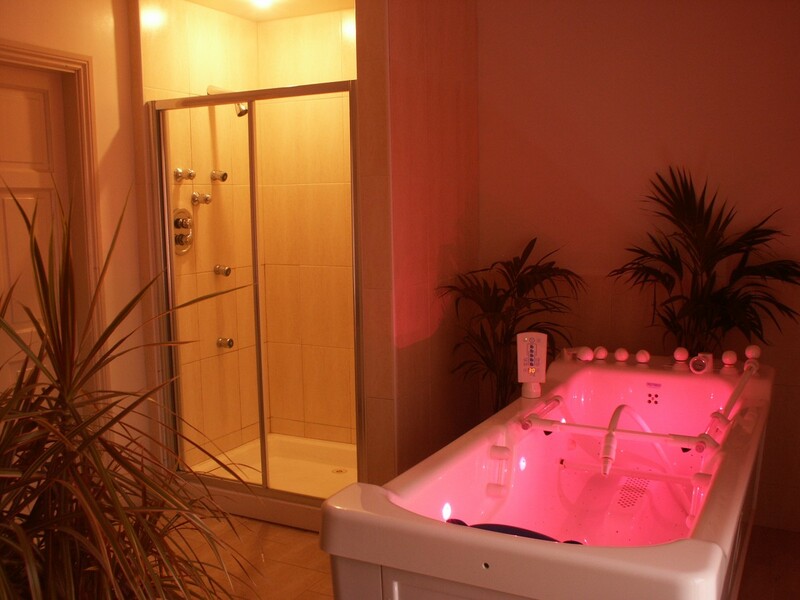 Hydrotherapy bath has high pressure rotating underwater jets which massage the body. By adding seaweed and aromatic oils a complete treatment is achieved promoting relaxation, increasing circulation while remineralizing and detoxifying the whole body. Facial treatments using Dr Hauschka products. 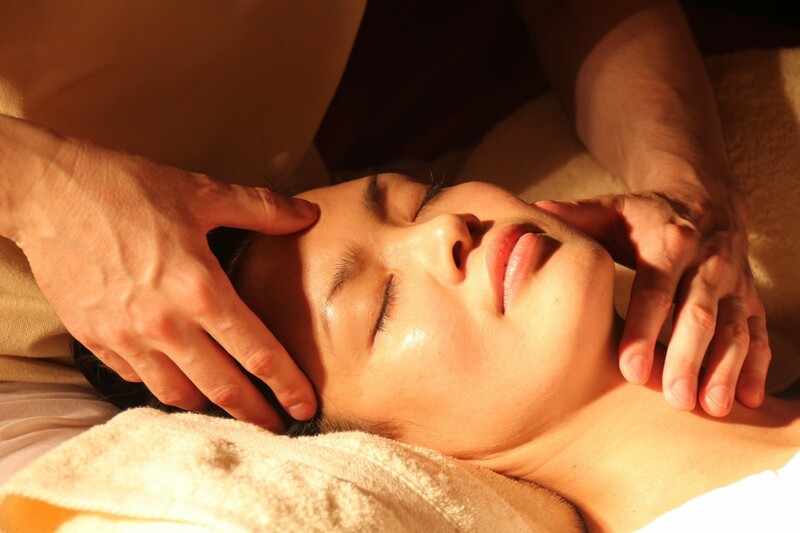 Warm towel compresses, herbal and clay masks, and aromatic natural esential oils used in all treatments. 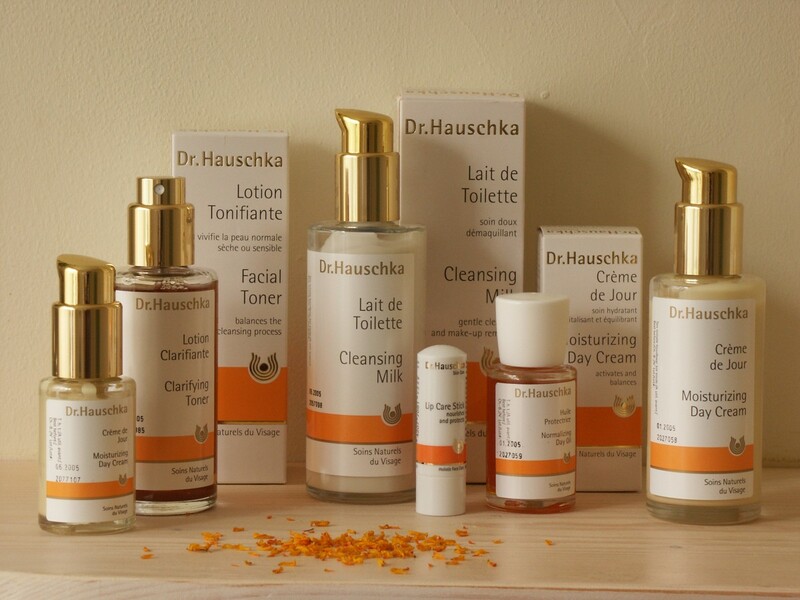 Dr Hauschka Facials & Natural Skin Care. Open Tues – Sat All treatments by appointment only.